This is a quick reference list for the locations of show topics in Episode 40 of The Dr. David Geier Show. 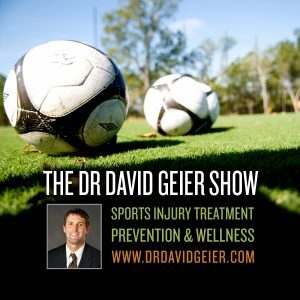 Why do some athletes never return to sports after injuries in sports? 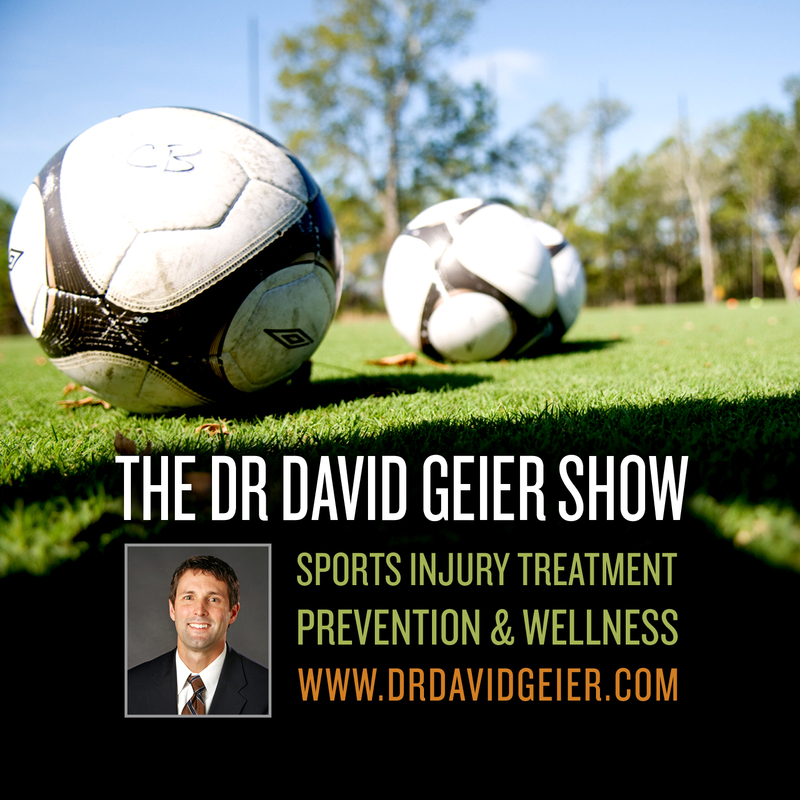 Which injuries can cause athletes to struggle to return to their sport? Does a pectoral injury in the muscle belly require surgery? Why is my knee so stiff after surgery to remove a plica? Should I have surgery for plica in my knee? Can I bend my knee right after a patella dislocation?